Find your best deal quickly! What about a VACATION ? 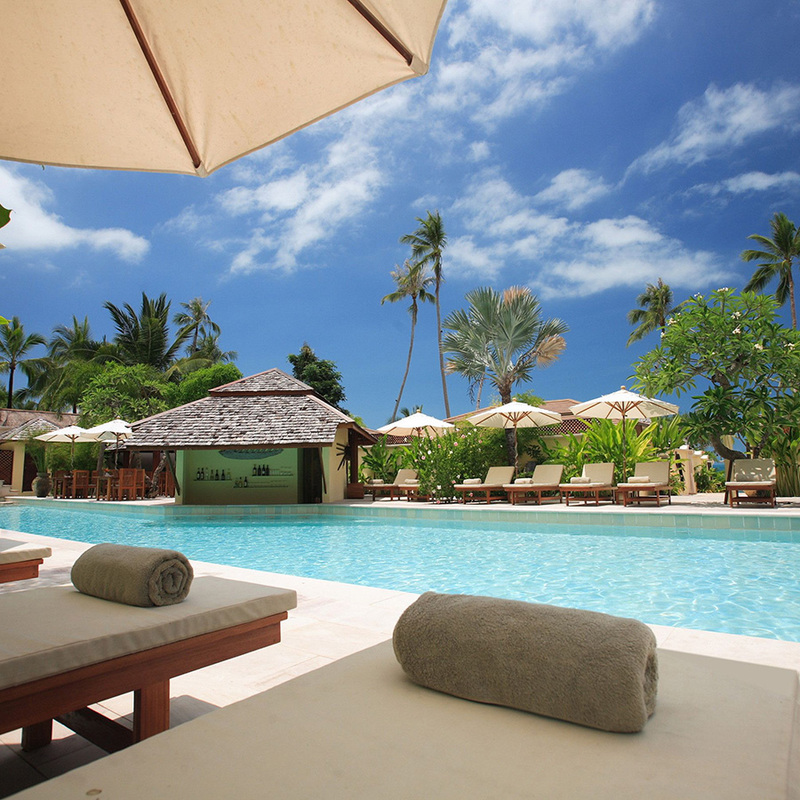 We are thrilled to plan your luxury dream vacation! 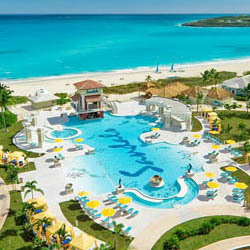 Sandals and Beaches is very happy to have a partnership with AirTravel.com. This relationship has lasted 35 years. We are thrilled to plan your luxury dream vacation at the World’s Leading All-Inclusive Resorts in the Caribbean. Funjet Vacations - Easy site with Great Prices! Funjet Vacations - specializing in vacations to 60 destinations in the United States, the Caribbean, Mexico, and Europe for 35 years. Other travel brands you might be familiar with are United Vacations, Southwest Vacations and Blue Sky Tours. All these brands are managed by the people of Funjet Vacations. Copyright © 2019 · AirTravel.com. All Rights Reserved.